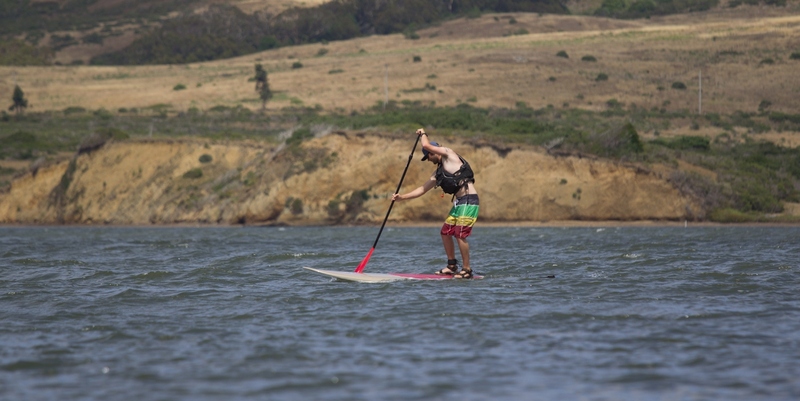 Tomales Bay typically gets higher winds after 12pm, so early rentals are strongly suggested. Want to paddle with your dog, or spend more time swimming in the sun and hiking? Maybe you just can’t arrive until the afternoon? 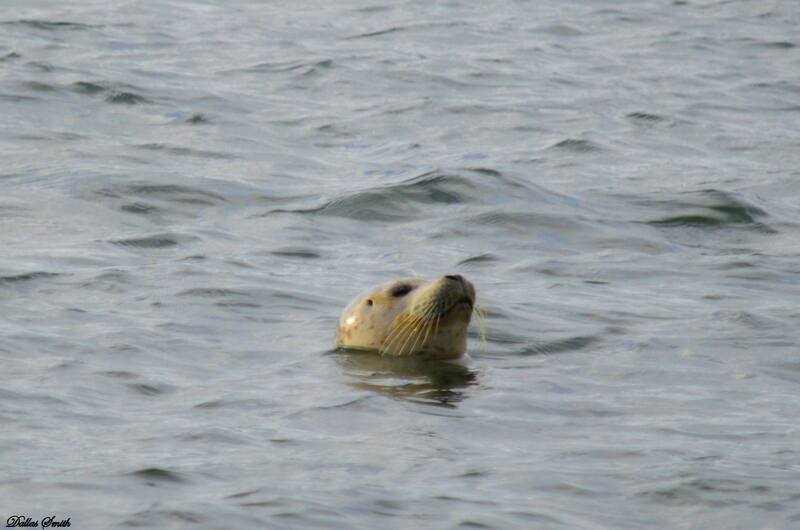 Then you should check out our close by Lake Sonoma Adventures program! 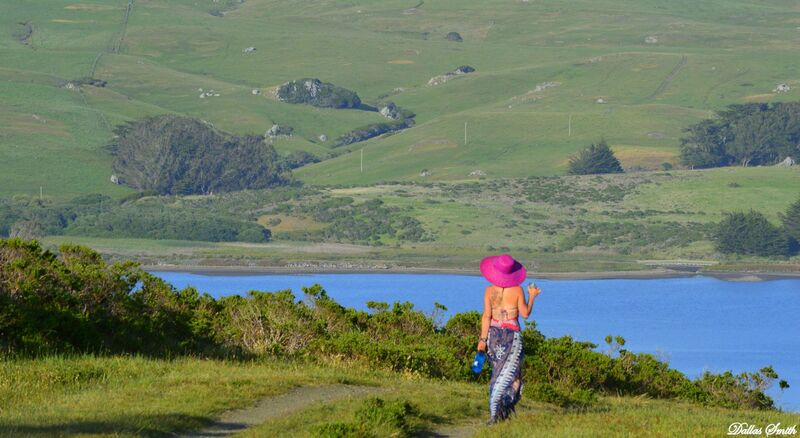 Tomales Bay is one of the most stunning kayaking destinations in California. 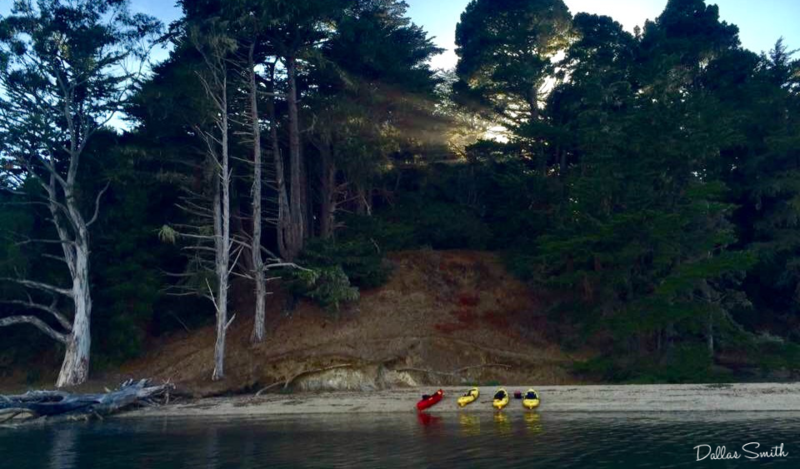 Rent a kayak on your own or with a group of friends or family and paddle along the granite cliffs and forested hills of Tomales Bay. Bring a picnic and enjoy one of the Bay’s secluded beaches accessible only from the water. 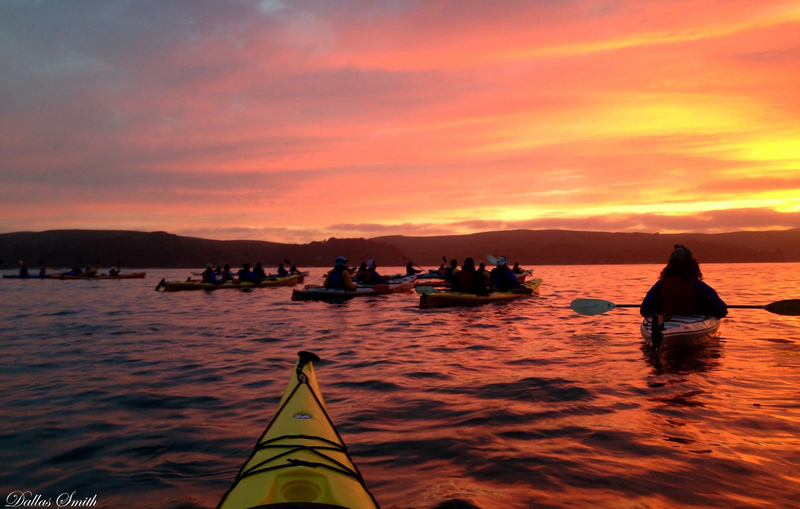 At Blue Waters Kayaking we have sit on top single and double kayaks for rent at our Inverness location right on the water at the Tomales Bay Resort. 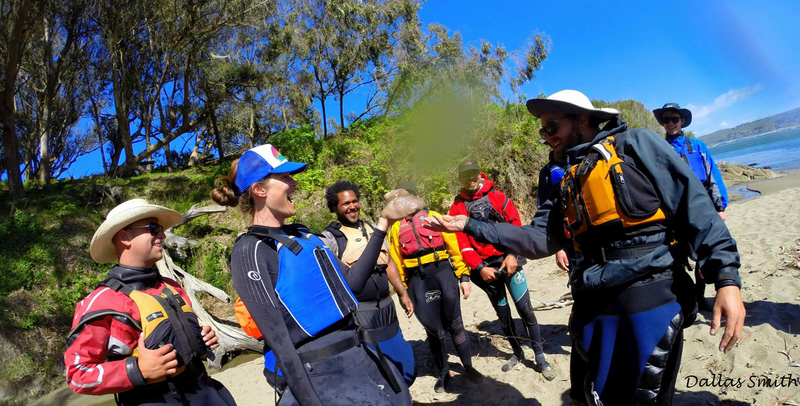 Included in the rental fee is a short introductory kayak lesson and your equipment such as paddle, life vest, and a wet suit. 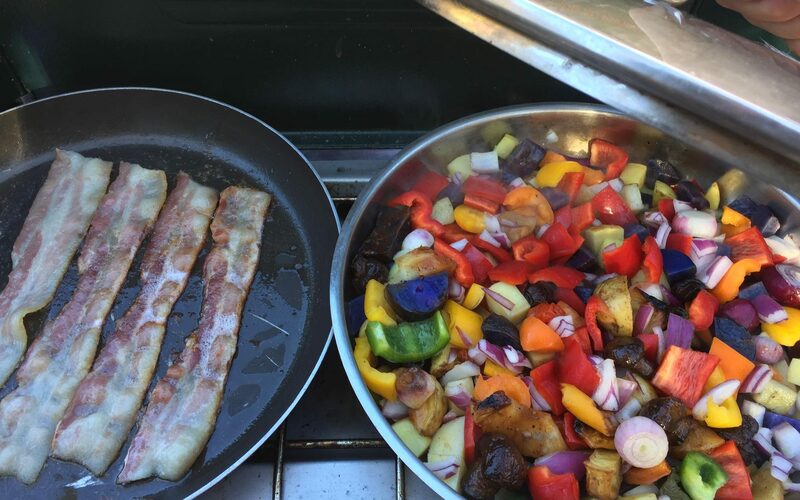 Go to our Camping page if you’re interested in boat-in camping. For all rentals children must weigh at least 50 lbs and be older than 5 years old. 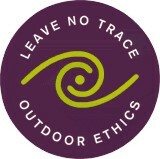 Check out our FAQ page for ideas on what to bring with! Parking is limited in the Point Reyes area. Carpooling saves money, space, and the environment! After scheduled return time, your rental rate goes to the next time increment. No Grace Period.